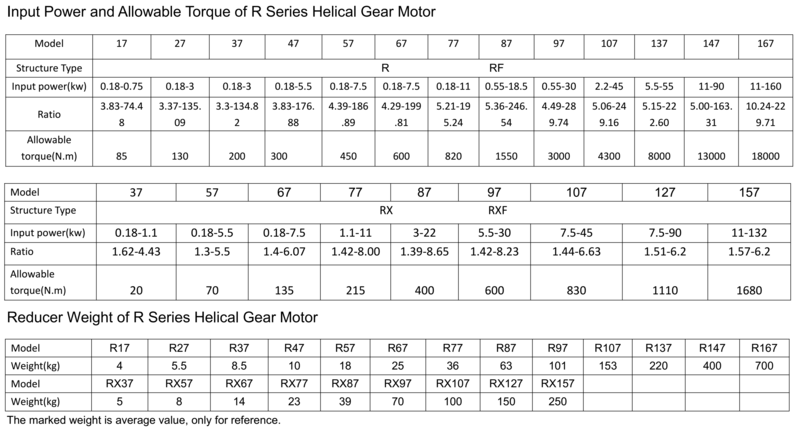 TQG R series gear motor possesses the largest load capacity compared with S、K、F series. 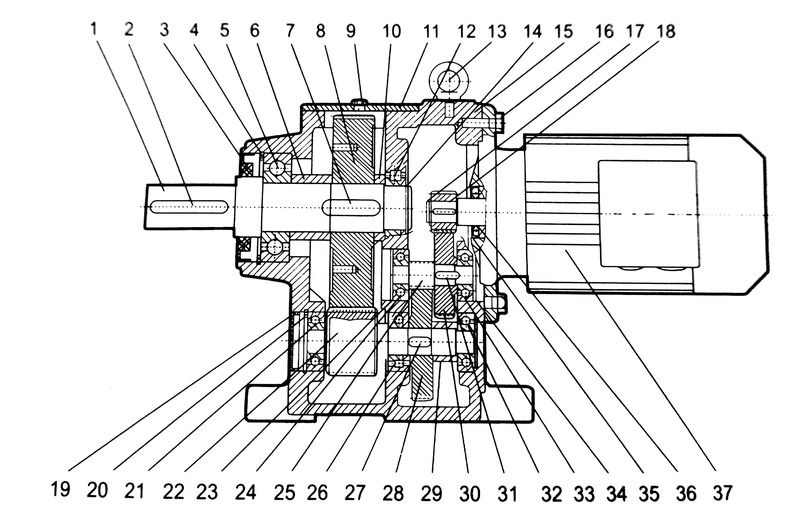 R series gear reducer of Taiqi seiko is specially designed for agitating applications. 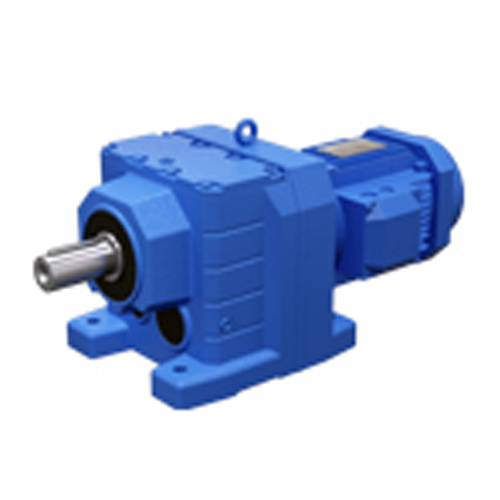 It features of light weight,compact structure, large torque and superior operating performance. 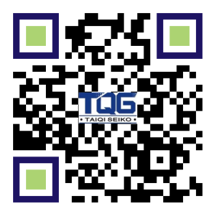 Small vibration, low noise, low consumption, high efficient transmission, low temperature rising and long service life are the unparalleled advantages of TQG gear motor. 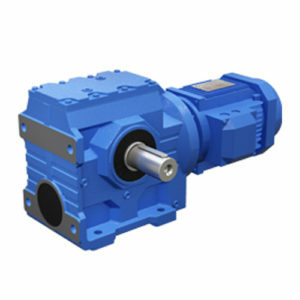 We are R series geared motor manufacturers in China. 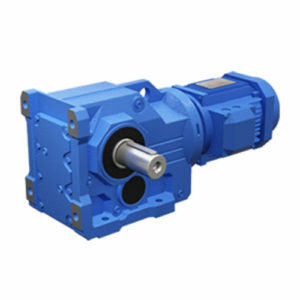 The TQG R series helical gearmotor is a kind of coaxial gearbox that features of small volume, light weight, high load capacity & efficiency, long service time, convenient mounting, wide range of motor power, fine-classed transmission ratios and so on. It is widely applied on the equipment of various industries that have the requirement of speed reduction. 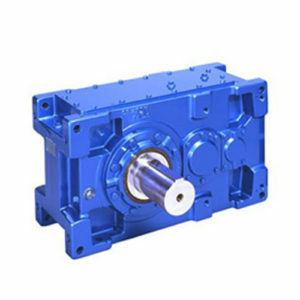 TQG R series gear motor adopts integrated casting box that is with good rigidity, which has greatly improved the shaft strength and the service life of bearings. The base installation and big or small flange installation are available. 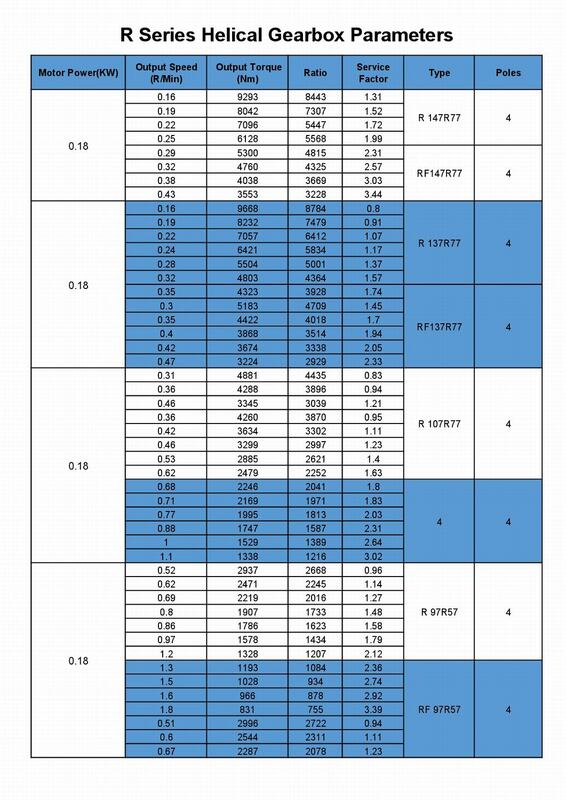 For the details, please refer to the catalog. 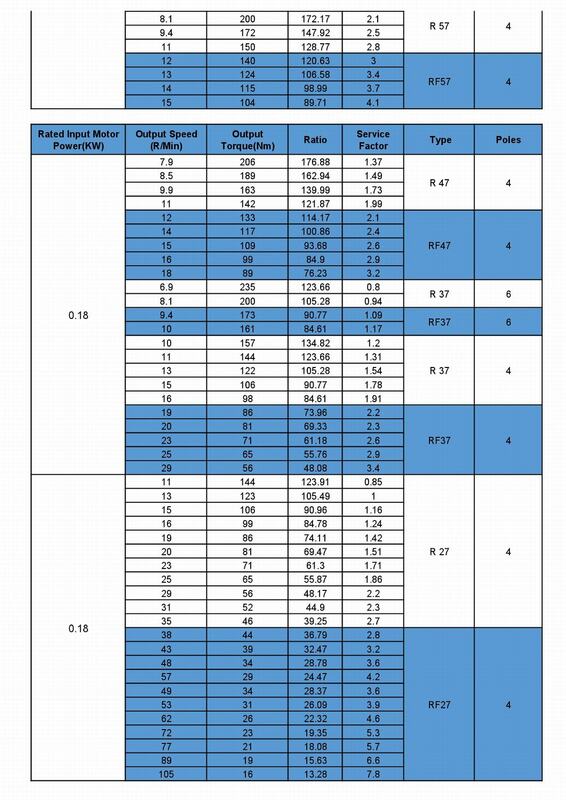 And the output form of TQG R series gear motor is solid shaft output. 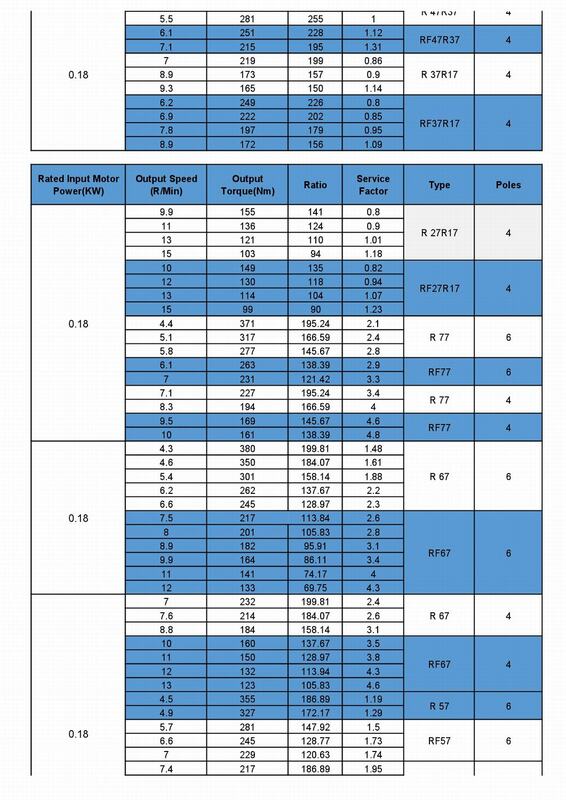 As for the ratio, 2-stage gear reducer is 5~24.8, 3-stage is 27.2~264, and if R/R combination type, the ratio can achieve 18125. 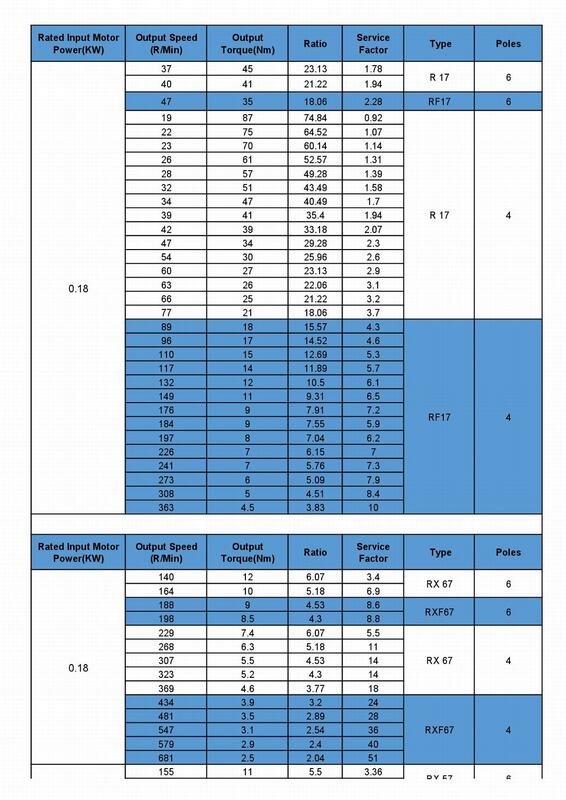 In addition, the average efficiency of Taiqi R series gear motor is 96%, 94%, and 85% (R/R) respectively. 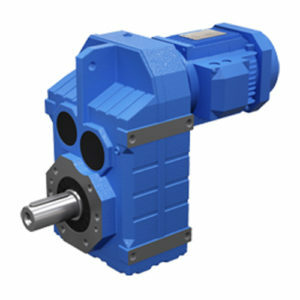 TQG R series gear reducer is particularly designed with larger axial force and radial force for agitating applications. 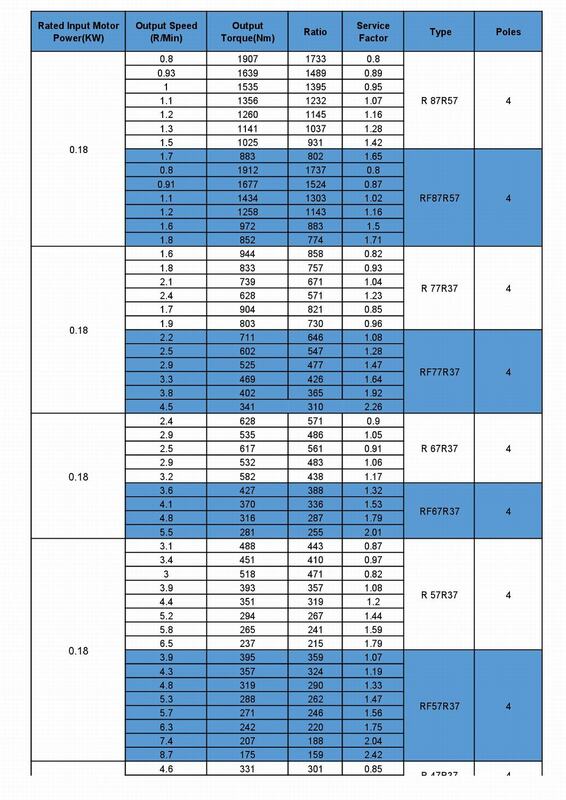 What’s more, please pay attention that hole output method is not available for R series gear reducer, but S、K and F series are available.